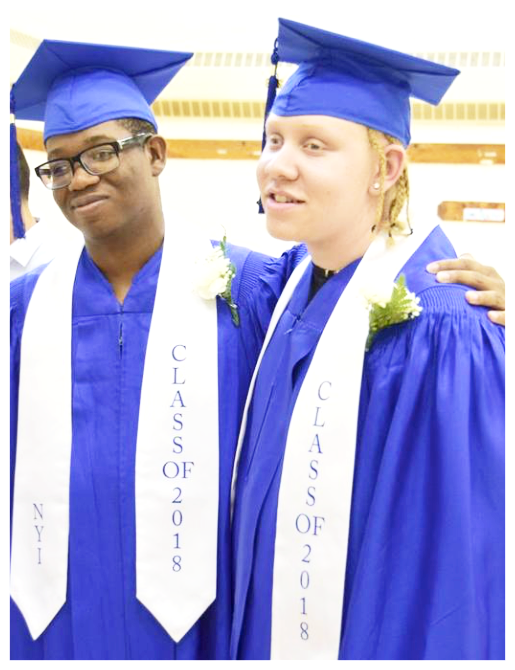 NYISE E-News: Congratulations to the class of 2018! ﻿ "Be happy for this moment. NYISE is so very proud to congratulate our graduates who received their diplomas during Wednesday's graduation ceremony. Featuring a keynote address by Karen Gourgey, Director of Baruch College's Computer Center for Visually Impaired People, families, friends, and teachers shared in the pride our graduates felt in achieving this milestone. Where will our graduates go next? 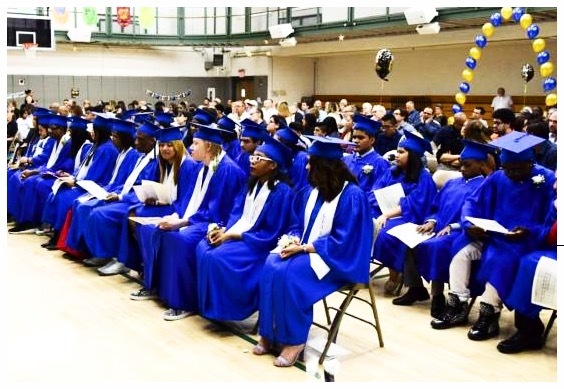 Of our 11 Schermerhorn graduates, three will attend college in the fall, two will attend college in the spring of 2019, and six will enter a vocational training program to pursue a career of their choosing. Our three Van Cleve graduates will move on to either their local public high school or an educational setting designed to serve their special needs. To see pictures from the ceremony, click here . Prefer video, click here . Wherever their next step takes them, all of our graduates will continue to have a home in our hearts. PS: For our blind and visually impaired readers, a list of embedded links is at the bottom of this email. 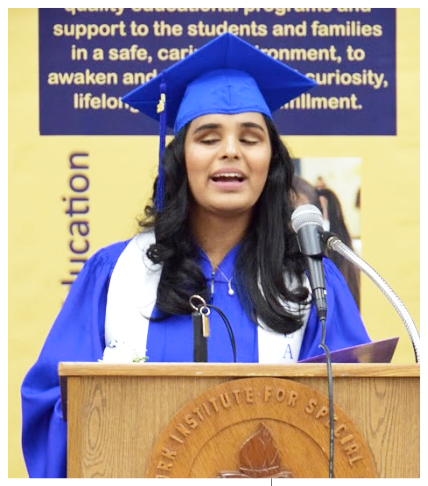 Congratulations to NYISE graduate Jessica Karim (pictured) who will be heading to Adelphi University on a scholarship this fall to major in Education. Having joined us 13 years ago, Jessica is a shining example for her peers and a reminder to us all that through hard work, commitment, and dedication almost anything is possible. We wish Jessica and her fellow graduates all the very best throughout the years to come and thank you for your support that has helped all our graduates reach this important milestone in their lives. To make a difference in the lives of our future graduates, consider donating to our Annual Fund . Read more about our graduates by clicking here to download a copy of our 2018 Schermerhorn Senior yearbook. For a copy of our 2018 Commencement program, click here . June is filled with celebrations here on campus, including our Schermerhorn and Van Cleve graduation ceremonies that highlight the achievements of all our students and celebrate their hard work throughout the year. Beautifully said by Principal Joe Catevero in reference to our Schermerhorn graduates and true for everyone present: "one does not need to see to have a vision, but one needs a vision in order to succeed." This statement holds within it the belief that our students will take what they have learned at NYISE and use it to make the world a better place with their words, actions, and deeds. We wish them all the best of luck and invite you to view pictures from the graduation ceremony by clicking here . Prefer video, click here . 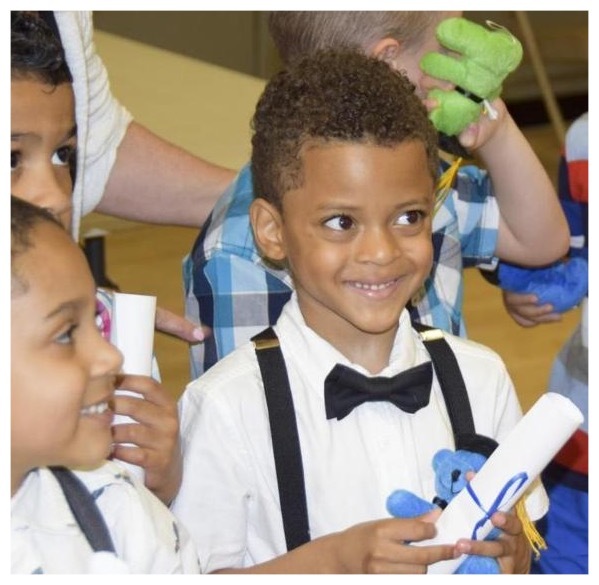 Holding hands with their teachers and friends, our youngest graduates bravely stepped forward to receive their diplomas, a snuggly graduation bear, and magic wand during a funfilled ceremony that was attended by their families, caregivers, and friends. After leaving NYISE, these little graduates will move on to either their local public school or an environment that is best suited to serve their special needs. We count ourselves lucky to have had these youngsters as our students and wish them all the very best on the rest of the magical journey that is childhood. For pictures from the ceremony, click here. 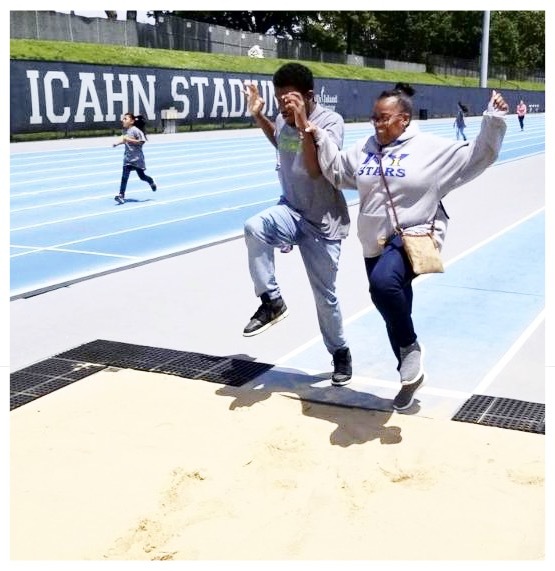 Earlier this month, we were thrilled to take students to Icahn Stadium on Randalls Island for a special Paralympics event made possible through a partnership between the NYC Parks & Rec. Department and the U.S. Paralympics. A great way to help students experience what it is like to run, throw, and jump in a stadium setting, everyone had a chance to try their hand at multiple track and field events, including the long jump (pictured here). For some, it was also their first time visiting a stadium where Olympians train and compete in trials leading up to their selection to be on the U.S. Olympic team. To our student's delight, we have a vibrant ecosystem on campus, complete with raccoons, possums, squirrels, and numerous songbirds. 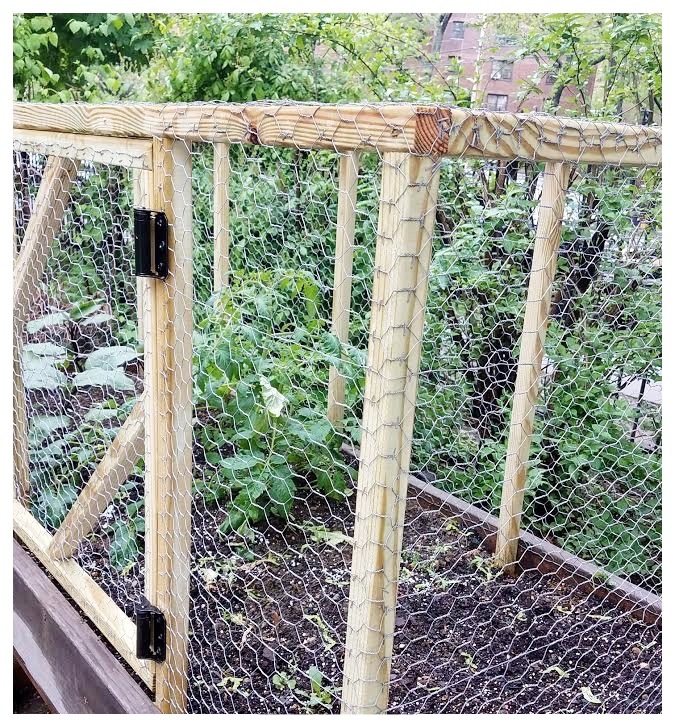 Ensuring these little critters don't disturb our growing gardens, our Building and Maintenance staff built these wonderful containers that are working well in protecting the vegetables and other plants growing inside. Over the summer, our summer school students and Camp Wanaqua campers will visit the garden to water and see how the plants are doing, and (best of all!) they will get to pick their own vegetables and eat them. A special thanks for our Building and Maintenance staff who maintain the garden during weekends and school breaks. Alongside music teacher Naum Shulman, students traveled to Massachusetts to participate in the 13th Music is Our Vision Music Festival hosted this year by the Perkins School for the Blind. 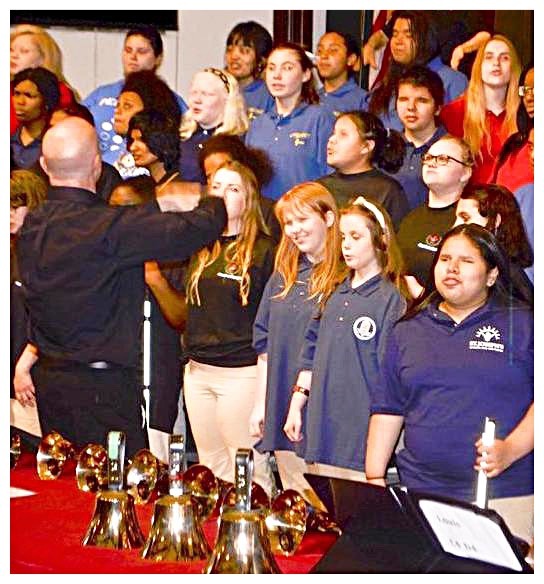 A weekend long event culminating in an evening concert, students rehearsed and performed with 100 other students from schools for the blind in Maryland, New Jersey, Pennsylvania, Massachusetts, North Carolina, and Ontario, Canada. Nothing compares to voices joined together in song, and this year's festival didn't disappoint. 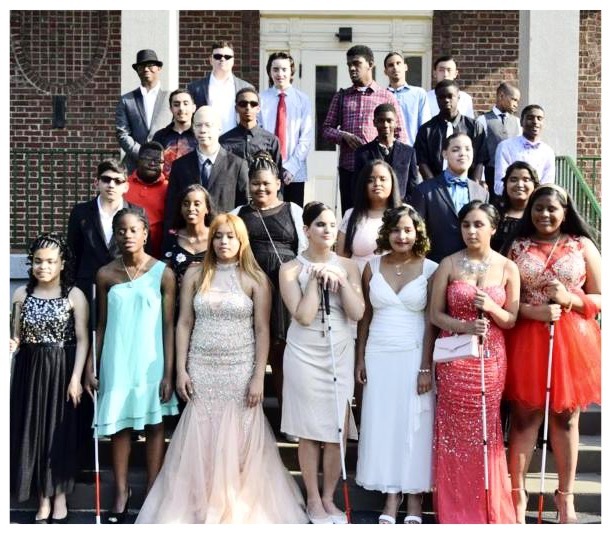 Every year, our Schermerhorn and Van Cleve students get dressed in their finest for our annual prom that takes place at a nearby restaurant here in the Bronx. A time to cut loose on the dance floor and let their worries fade away, this event is also a chance for these young men and women to practice the social skills that will help them navigate the world off campus. What at first glance looks like a dance, our prom is also a way to help teach students how to navigate a formal environment, learn to tie a tie, and present themselves as the bright and confident individuals they are. Click here to see photos from the evening and click here to watch a short video filmed and edited by Schermerhorn's very own Kevin Figueroa. 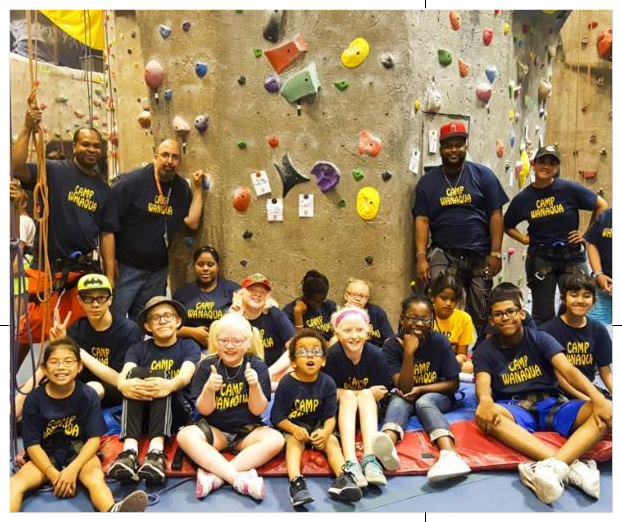 Thanks to our generous community to supporters, Camp Wanaqua 2018 will kick off on July 9 and provide six weeks of fun for blind and visually impaired children from throughout NYC and lower Westchester. Providing a nurturing and supportive environment that strengthens campers self-esteem, resilience, and independence, each day campers are invited to take part in a variety of activities that in recent years have included canoeing, indoor rock climbing, and trips to the beach. If you would like to help make this summer's camp the best yet, click here to donate today! 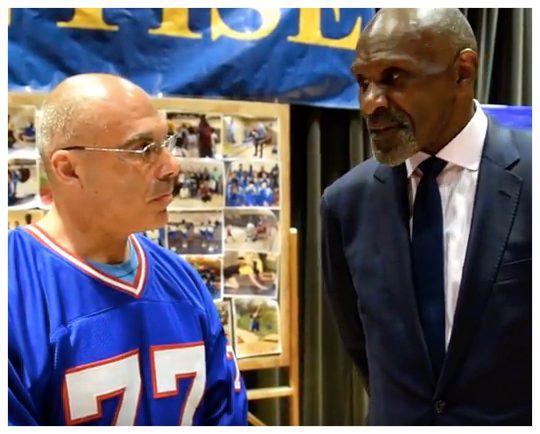 In his interview, Mr. Carson speaks about how education is the most important thing that has carried him through his life above and beyond his athletic career. Click here to listen to what else Mr. Carson had to say. To see photos from this year's Sports Awards, click here . Who will Mr. A catch up with next? Stay tuned to find out! In this photo graduates from 1946 are about to receive their diplomas while listening to remarks. Do you know someone in this photo? If you do, send us an email and let us know. NYISE's programs are made possible in part through the generosity of a diverse community of friends and supporters who value quality educational opportunities for children who are blind or visually impaired, emotionally or learning disabled, and preschoolers who are developmentally delayed. As a 501(c)(3) nonprofit charitable organization, all contributions to NYISE are tax-deductible to the fullest extent allowed by law. ﻿Click here to donate today. Looking for more ways to support NYISE? If you shop on Amazon, select the New York Institute for Special Education as your designated charity by visiting: http://smile.amazon.com/ch/13-1740010 . ﻿For every eligible purchase you make, Amazon will donate 0.5% of the purchase price to NYISE. To learn more, click here .